Spring is my favorite season. I love the weather, how the flowers begin to bloom and love that I have another reason to decorate the house for Easter. 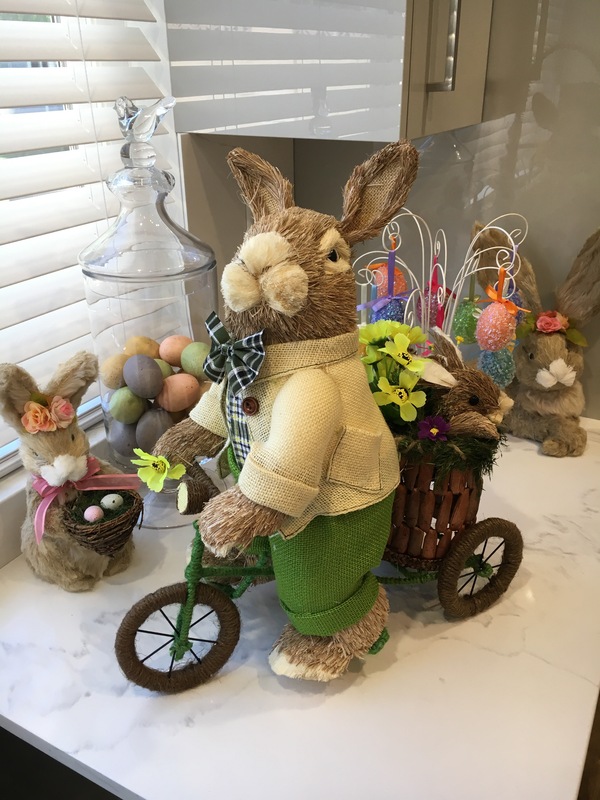 I love all spring decor, from all the bright happy colors to the cute bunny decorations. I’ve been meaning to post my current finds. Here are a view pieces I found at Pier 1.